There is certainly a need for in-house mechanism to ensure that there is no undue delay in completing investigation, the bench said. 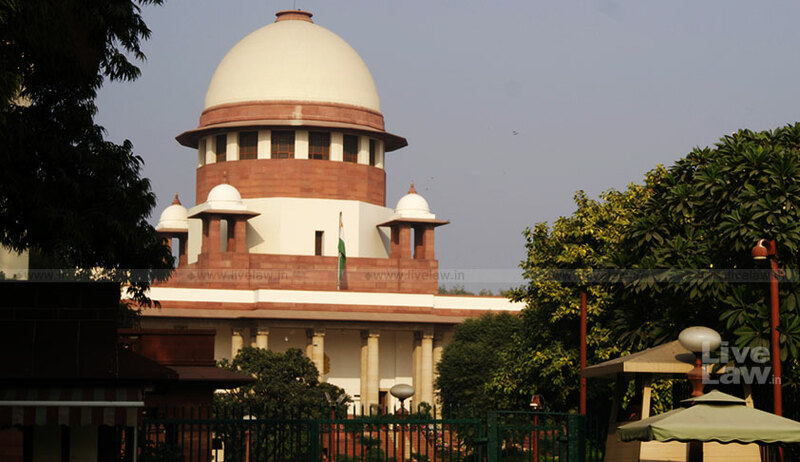 The Supreme Court, on Tuesday, observed that inordinate delay in completing investigation may be taken as presumptive proof of prejudice particularly when accused is in custody so that prosecution does not become persecution. The bench of Justice AK Goel and Justice Indu Malhotra observed that there is certainly a need for in-house mechanism to ensure that there is no undue delay in completing the investigation, and to take remedial steps if there is such undue delay. The bench made this observation in an order disposing of an application by CBI seeking modification of time limit prescribed in its earlier judgment. The bench then directed that CBI must complete investigation at the most within next two months so that trial can commence latest by July 10, 2018, and concluded by the end of the year. It observed that factors like nature of offence, number of accused and witnesses, the workload of the court and the investigating agency, systemic delays, may be taken into account for determining whether undue delay has occurred. “Inordinate delay may be taken as presumptive proof of prejudice particularly when accused is in custody so that prosecution does not become persecution. Court has to balance and weigh several relevant factors. Though it is neither advisable nor feasible to prescribe any mandatory outer time limit and the court may only examine effect of delay in every individual case on the anvil of Article 21 of the Constitution, there is certainly a need for in-house mechanism to ensure that there is no undue delay in completing investigation,” the court said. It impleaded Union of India as a party and directed the MHA to place on record among other data, the figures of all pending investigations beyond one year and action plan to complete them in a proposed time frame. The matter has been posted on 3rd July 2018.